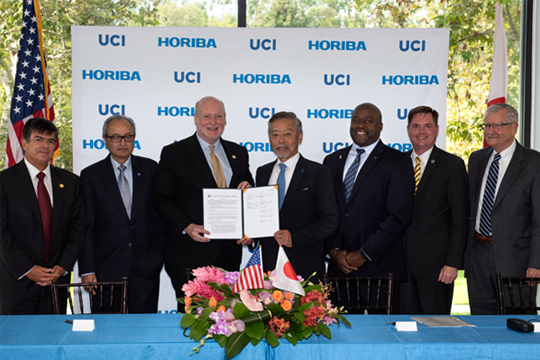 Horiba Group, a leading global provider of analytical and measurement systems, has committed $9 million to the Advanced Power and Energy Program at the University of California, Irvine to establish the Horiba Institute for Mobility and Connectivity. 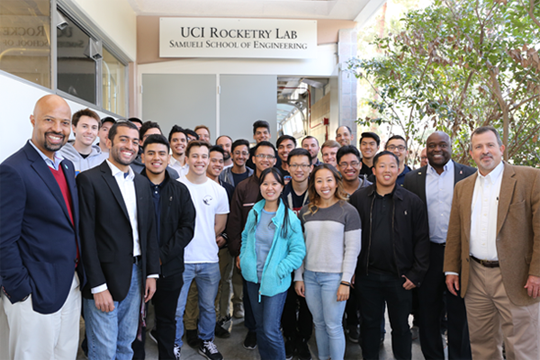 The Samueli School of Engineering unveiled the UC Irvine Rocketry Lab in February 2018 to a large crowd of students along with a few staff, faculty and donors. 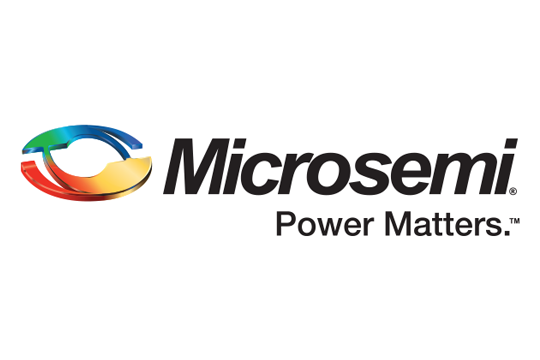 The mechanical and aerospace engineering students were eager to see the new 150-foot-long lab, located on the ground floor and park side of Engineering Tower. 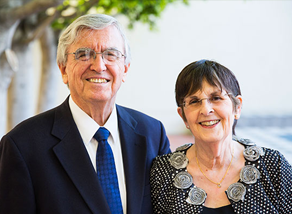 A generous gift from the Microsemi Corporation to UC Irvine will establish a new endowed chair position in the Samueli School of Engineering. 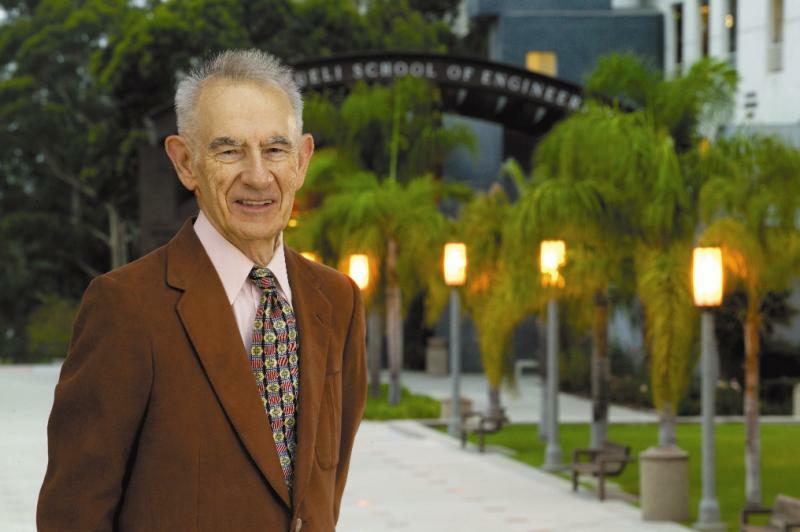 The Henry Samueli School of Engineering has announced the creation of a new endowed Presidential Chair in electrical engineering and computer science, named in honor of a former Samueli School dean and his wife. 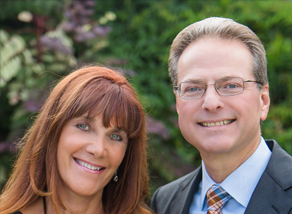 A $30 million gift from the Samueli Foundation will help fund a state-of-the-art convergent science building, expanding the University of California, Irvine’s ability to conduct large-scale, collaborative and cross-disciplinary research in engineering, computing and physical sciences. 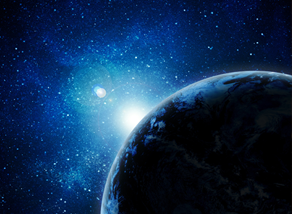 University of California, Irvine students will “shoot for the moon” thanks to a $1 million gift from Base 11, a nonprofit STEM workforce development and entrepreneur accelerator. 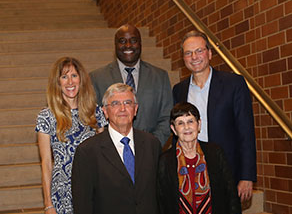 It was standing room only in the Calit2 auditorium last night as 125 friends, family members and supporters of former Samueli School Dean Nicolaos Alexopoulos joined together to honor him and his wife, Sue Curtis Alexopoulos, after a UC Presidential Chair was named for them. 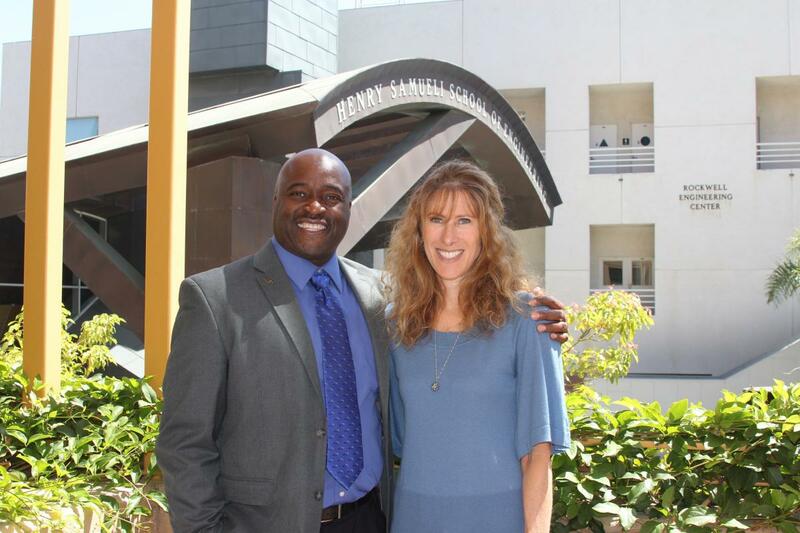 Stacey Nicholas’ Opus Foundation has made a $9.5 million gift to The Henry Samueli School of Engineering at UC Irvine. The people of Catalonia, Spain, have a centuries-old cultural tradition of building human towers, or castells (castles).